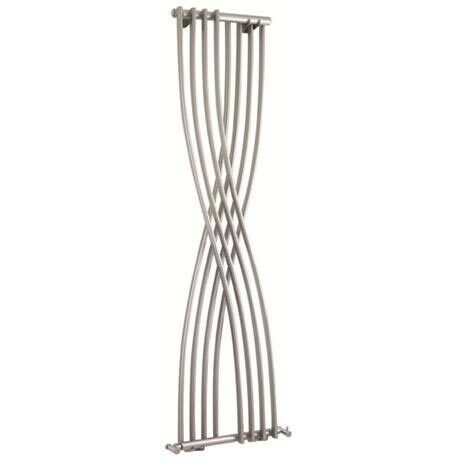 The Xcite Designer Radiator from Hudson Reed. Turn up the heat with the stunning Xcite Designer Radiator and create a real focal point for your room. Very nice radiator but be careful about the colour. It is described as "high gloss silver" but it is really light grey. Not a problem for me but just make sure this is what you want.